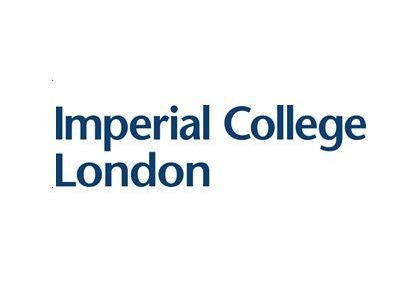 For SMEs seeking the opportunity to tap into the talent, ideas and world-class facilities of Imperial College London to help them grow their business. The initiative is being launched with four immersive, sector-specific workshops running in May-June 2018. What will GENERATE do for your members? GENERATE has been designed to help inject academic rigour into SMEs. It will help ambitious, high-growth companies create and enhance services and products, solve challenges and collaborate with peers. Imperial are inviting SMEs based within a 15-mile radius of White City, West London and operating or interested in the following sectors: cleantech; plastics and packaging; biotech; DigiSec (digital security). Participation is on a first-come first-served basis. Around 30 places are available per workshop. The cost of GENERATE workshops is being met by Imperial. When and where are the workshops taking place? The sessions will be run by a mix of business mentors and Imperial’s academic community experienced in collaborating with SMEs to develop or enhance products and services. Imperial’s Invention Rooms aim to be the best place in world in which to turn ideas into reality. With a membership of 2,400 growing at 100 a month, they bring together entrepreneurs and academics in cleantech, plastics and packaging, biotech, digital securities, computing, digital art, synthetic biology, robotics, healthcare, automation, machining and many other sectors. The Data Observatory is Europe’s largest data visualisation studio. Businesses can explore data in immersive, multi-dimensional ‘worlds’ in order to generate insights and make key decisions.